Fernando Payano, local resident hailing from the Dominican Republic, has been traveling for eight years. 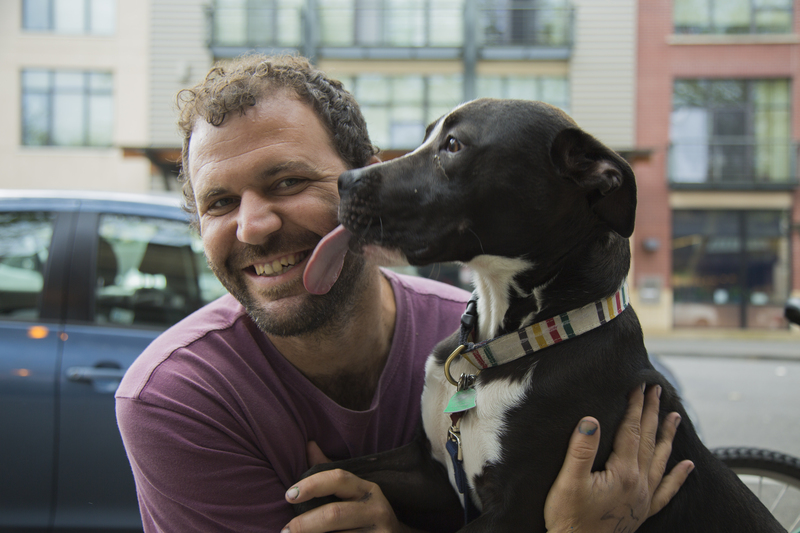 Despite the traveling, he says he has never found a place like Bellingham. “I go travel out of this town, but I always end up coming back because I really love the people and the energy in this place,” Payano said. 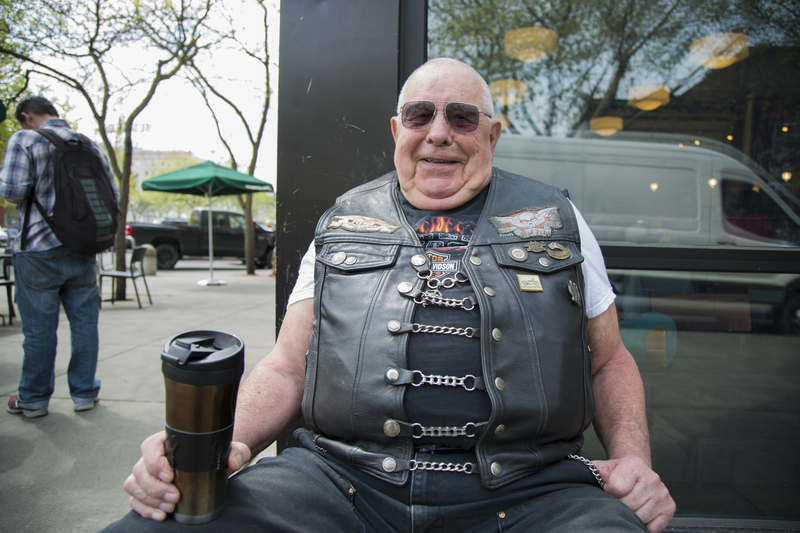 Larry Brown has lived in Bellingham for eighty years. “What do I do here? I just sit and enjoy the sunshine,” Brown said. “There used to be trains running up and down Railroad, they’re all gone.” Brown said the activity around the town is what gives Bellingham its vibe. “That brick building over there used to be the Flame Tavern.” Where did you spend most of your time? “The Flame Tavern,” Brown said. 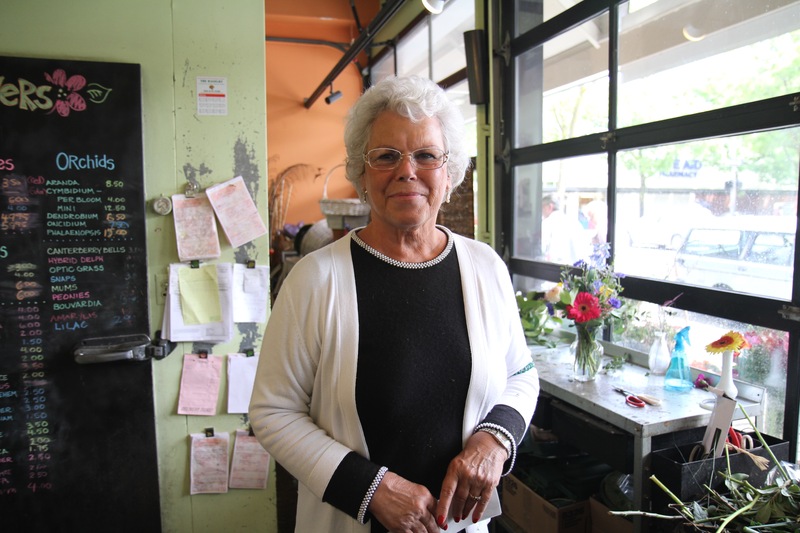 Marilyn Kuhns, 73, has been a floral designer for over 40 years, starting in a high volume large shop which used to be at the end of Cornwall St.. After training and bouncing around from job to job, Kuhns now works at A New Leaf in downtown Bellingham. 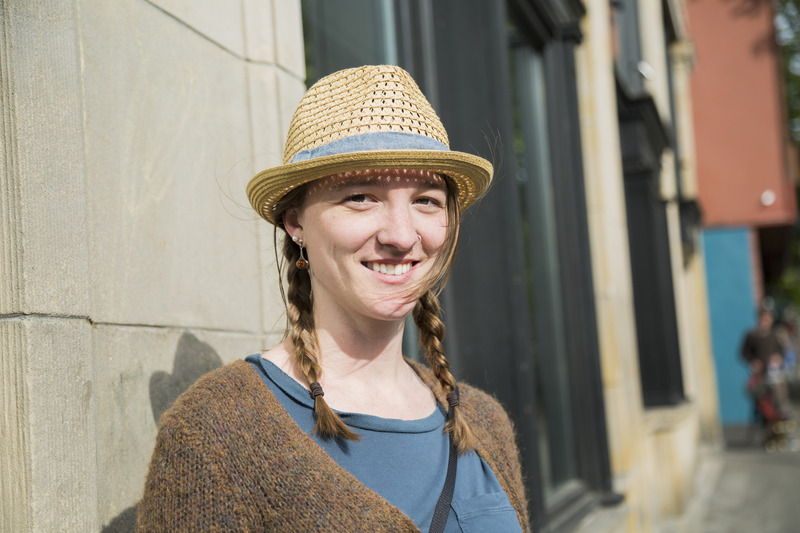 Kuhns has lived in Bellingham all of her life and continues to work in the independent shop in the heart of Bellingham. 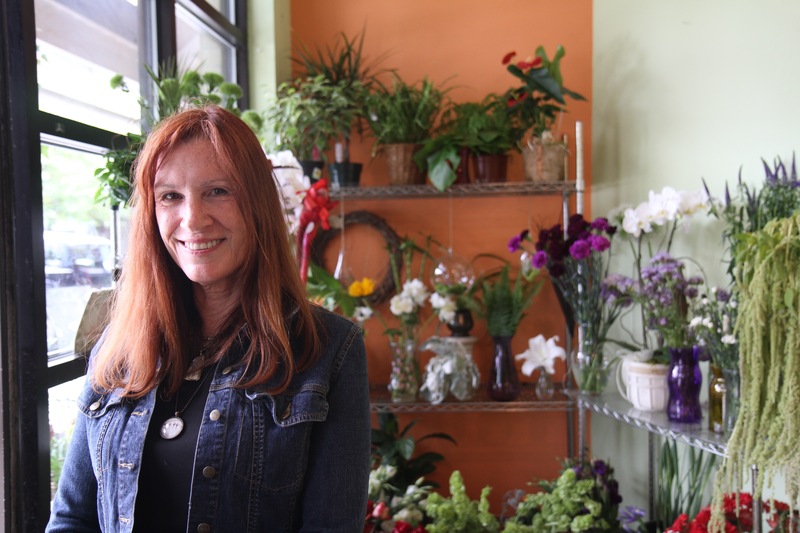 Leslie Rogers, 63, is a free lance artist as well as a floral designer downtown Bellingham. Rogers grew up in California before moving to Bellingham in 1981. Rogers has a card line which sell all around the world but also does logo art, free lance work for clients and whatever comes her way. 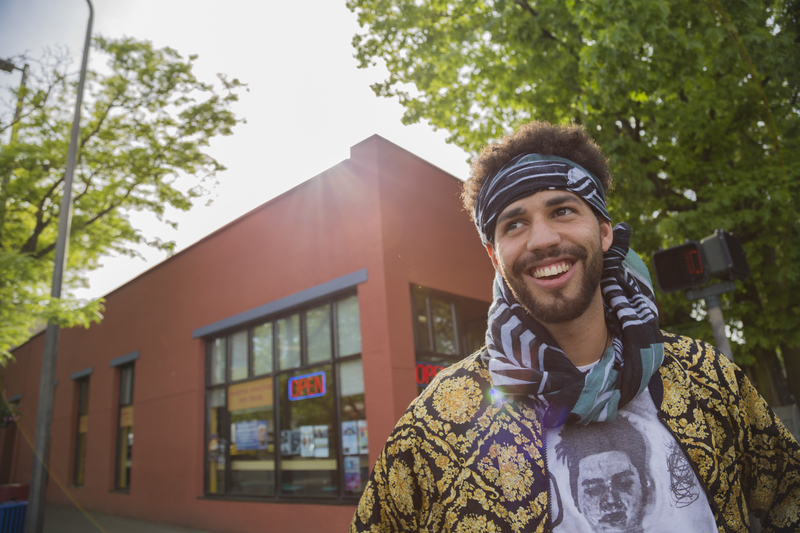 Working and creating, Rogers now pursues the creative lifestyle which go hand in hand with the colorful downtown Bellingham. 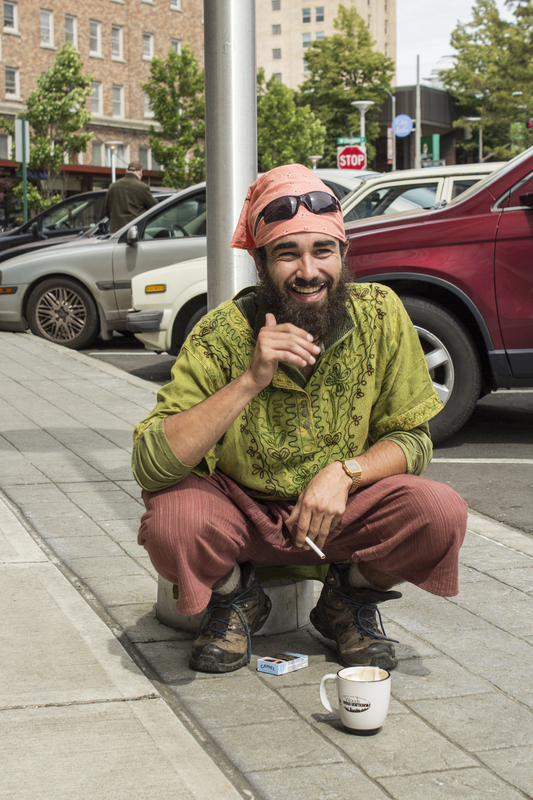 TJ, self-described “floater”, just returned from backpacking in Asia and came to Bellingham to fish. He’s originally from Delaware and started traveling a few years ago. He uses the term floating because he doesn’t have a plan, he just floats. He is off to Canada next and then floating on from there.